Jon Thompson & Co is an independent local tradesman, operating in the heart of Carlisle and the surrounding area. 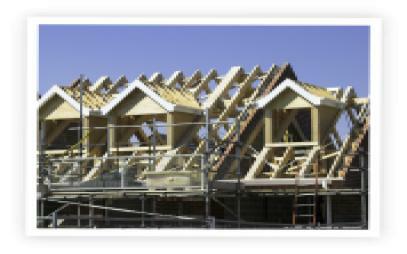 They supply a wide range of building services to the area, focussing equally on both domestic and commercial customers. With 21 years of experience and a team of dedicated professionals on hand, Jon Thompson & Co is the local tradesman to call if you need a builder for any type of work on a commercial or domestic basis. 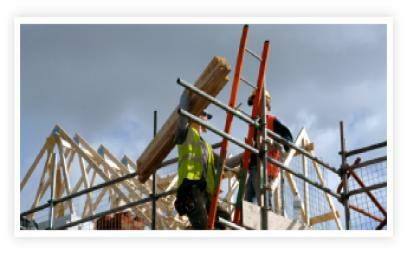 The team of Jon Thompson & Co, specialise in all aspects of building work. All aspects of building are undertaken, ranging from the building of a house to the installation of a new patio or driveway. 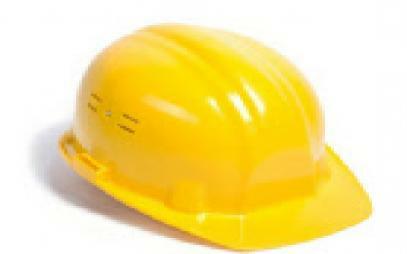 All types of work are undertaken, whether it requires a joiner, plumber, electrician or builder. Insurance work is welcome. With over 20 years experience Jon Thompson & Co, have focussed on a quality of service at a value for money price. Offering a service with free quotation and no obligation this local builder is well worth a call. If you are looking for a well established local builder to complete any form of building work, in Carlisle and the surrounding area, this is the number you need to call..